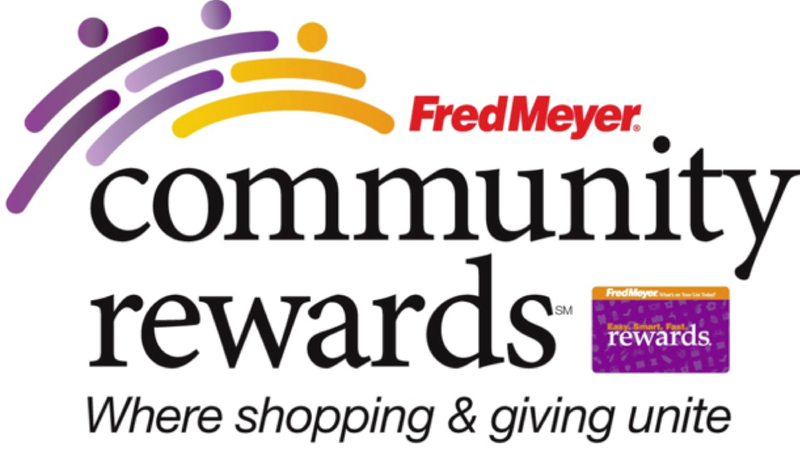 Whenever you use your Rewards Card when shopping at Freddy’s, you will be helping our school earn a donation from Fred Meyer. If you do not have a Rewards Card, you can sign up for one at the Customer Service Desk of any Fred Meyer store. Link your Fred Meyer Rewards Card at: https://www.fredmeyer.com/account/create. Sign-In if you already have a Rewards Card or Register if you have a new card. 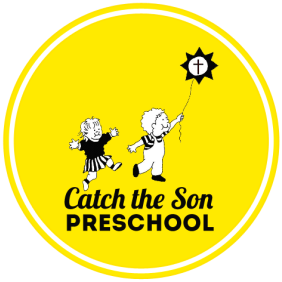 Note: The Preschool is registered under our parent organization's name, Christ the Servant Lutheran Church, 2600 Lakeway Dr., Bellingham, WA 98229. Rewards Customers still get the Rewards Points, Fuel Points and Rebates. This is a separate program and in addition to all of these other great benefits. If you shop at Amazon.com, this is an easy way to earn $ for Catch the Son! Sign up to support our school at: http://smile.amazon.com/ch/91-1180013. 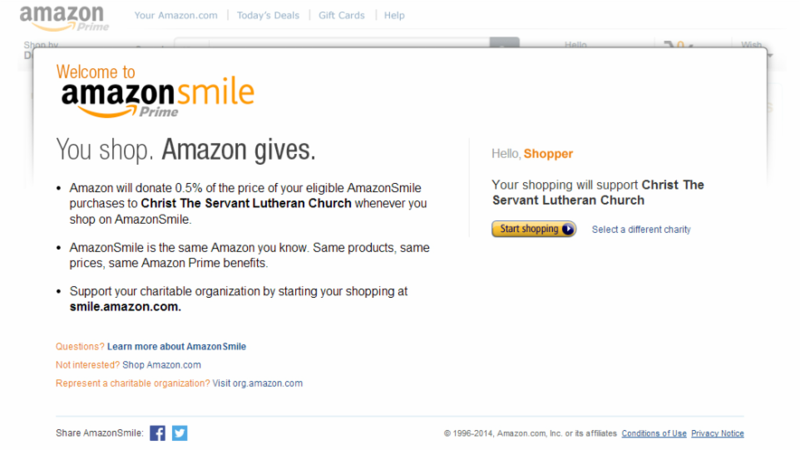 When you're ready to shop at Amazon, enter through the AmazonSmile portal at: http://smile.amazon.com/. You'll know you logged in correctly if you see Supporting Christ the Servant Lutheran Church in the upper left hand corner of your screen. Smilematic - add this to Google Chrome so that every time you go to Amazon.com it will automatically direct you to Amazon Smile. We all shop for groceries, two, three or more times a week! Now turn those shopping trips into easy cash for Catch the Son, and encourage your family and friends to do the same! Just look for the Box Tops logo on hundreds of brands and products: General Mills, Betty Crocker, Yoplait, Bisquick, Nature Valley, Old El Paso, Progresso, Green Giant, Ziplock, Hefty, Scott, Kleenex and many more. Turn them in to the Box Tops Collection Box on the desk in the hallway.